Baby Boomer Retirement: Do You Think You Are Ready to Retire? Retirement is your key to easy street. Right? It's not unusual for people to believe that all they need to do when they start thinking about retirement in their 60's is to decide when they want to quit their job and then do it. It sounds simple enough. However, if you want to save yourself time, frustration and money, there are a few things you really need to figure out BEFORE you turn in that letter of resignation. In fact in some cases, such as deciding when to collect your Social Security or where you are going to live, making a decision too hastily can cost you thousands of dollars. While you can change your mind regarding some issues such as where you want to live, there are other decisions, such as those you make regarding Social Security, that are permanent. Once you have begun collecting checks, you can't go back and say "I didn't know I could have chosen another option that would have paid me more." You are stuck with the first decision you made. 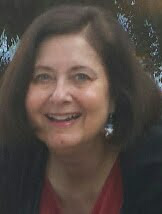 Consequently, I recently wrote an article on Squidoo called, "What You Really Need to Know Before You Retire!" This article gives you information about the decisions you need to make before you quit your job, and it also gives you links to the best books to help you get the detailed information that you will need in order make the smartest decisions for you and your family. Even if you are already retired, you may still want to read this article because some of the information in it can help people even after they have retired, especially if they are thinking about moving to a new location or they are trying to determine how to invest their savings in order to maximize their income. As the official "Retired and Loving It" Contributor for the online magazine Squidoo, I frequently write articles for them on topics that I believe will also interest my readers here at Baby-Boomer-Retirement.com. As an added benefit for my blog followers, I post links here on this blog to interesting Squidoo articles that I or my fellow contributors have written regarding topics such as retirement, aging and health issues. You can also find additional retirement information by checking out the tabs at the top of this blog. They contain links to hundreds of articles about where to retire in the United States and overseas, medical issues for seniors, financial planning, family relationships and more. This is an interesting topic and reminds me of the Suze Orman TV show where people ask "Can I afford..." and add one of their desires. In this case it would be can I afford to retire. Your tips help people answer that question. Thanks for your expertise. 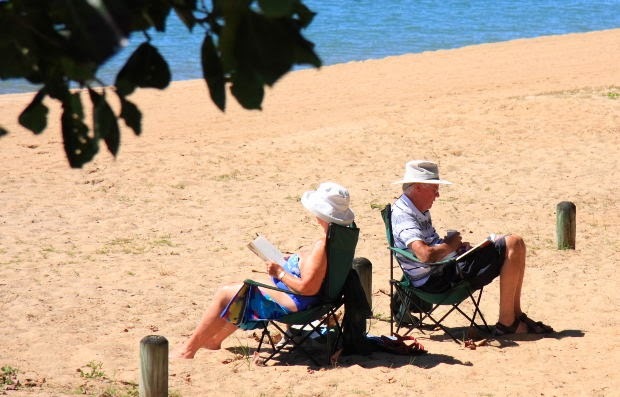 So many people just aren't ready to retire when they hit that age. So if you can start planning early, that's the way to go. At http://www.mutualfundstore.com/planning-and-retirement, you can get some good tips and make a start.